Launched early May, Belmond Andean Explorer is South America’s first luxury sleeper train and the newest addition to the Belmond family. 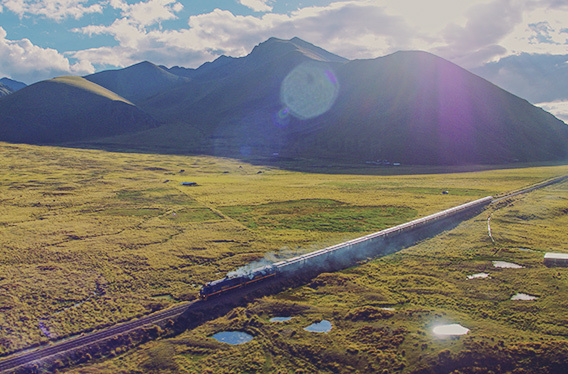 The train accommodates up to 48 passengers in peerless style, with indulgent accommodation, refined Andean cuisine served in elegant Dining Cars, and opportunities to unwind in the Observation, Lounge and Spa Cars. Watch the amazing drone footage here!